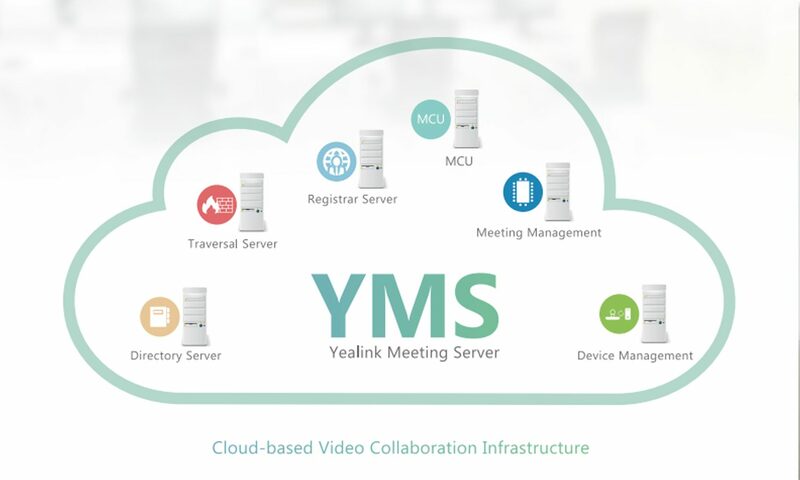 Video Collaboration | Dimension Systems Inc.
Based on an advanced distributed cloud architecture, the Yealink Meeting Server can be deployed locally (on-premise) or via the public cloud. 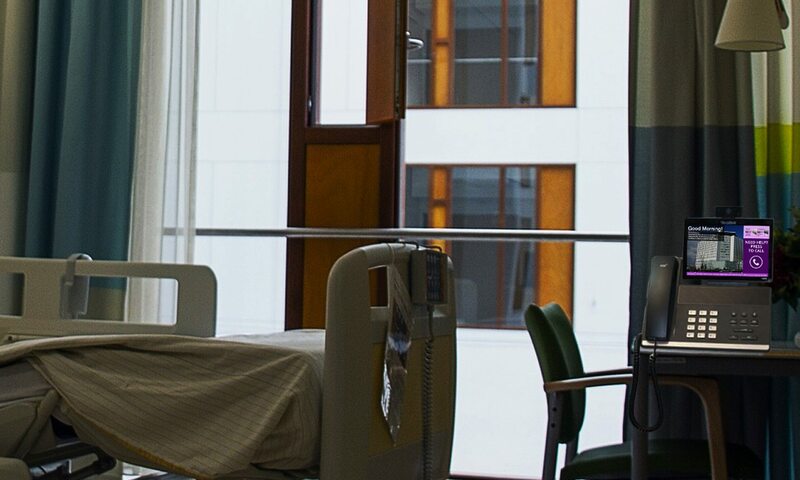 The Yealink Meeting Server supports remote device management that greatly improves administrators’ working efficiency and reduces enterprise maintenance costs while providing powerful system management. The Yealink Meeting Server supports multiple conference modes to satisfy diverse meeting demands, including P2P conference, scheduled meeting, ad-hoc conference and training mode. Conference information stays secure thanks to TLS, SRTP, HTTPS and dynamic passwords. With advanced traversal features ICE/TRUN/STUN/NAT, Yealink Meeting Server ensures communication reliability. Yealink helps cut long-distance communication costs and satisfies the multipoint conference needs of the modern workplace. 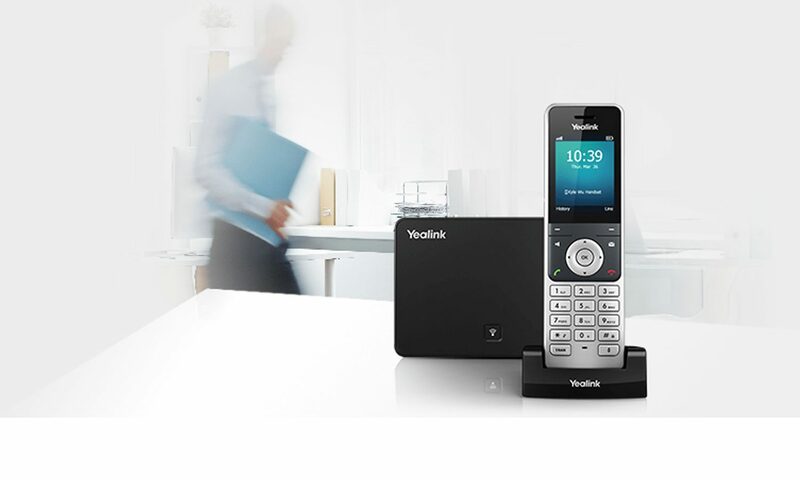 The Yealink VC800 room system is ideal for medium and large meeting room environments. 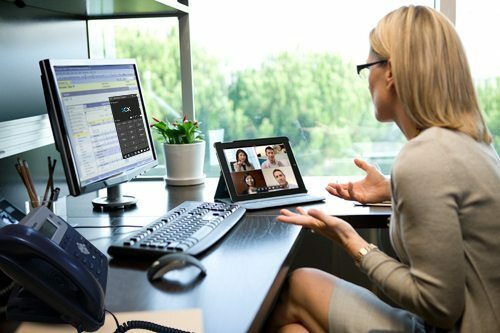 It features an all-in-one design and first-class video and audio technology that creates an easier and more effective collaboration experience. Yealink VC800 room system is designed to solve small and medium company’s multi-party conference needs. 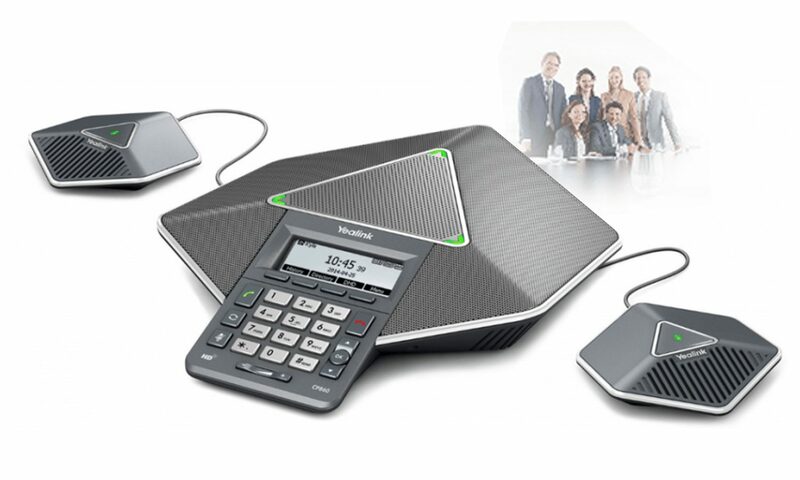 Co-worked with Yealink conference phone CP960, Yealink VC800 provides you with a better conference solution. 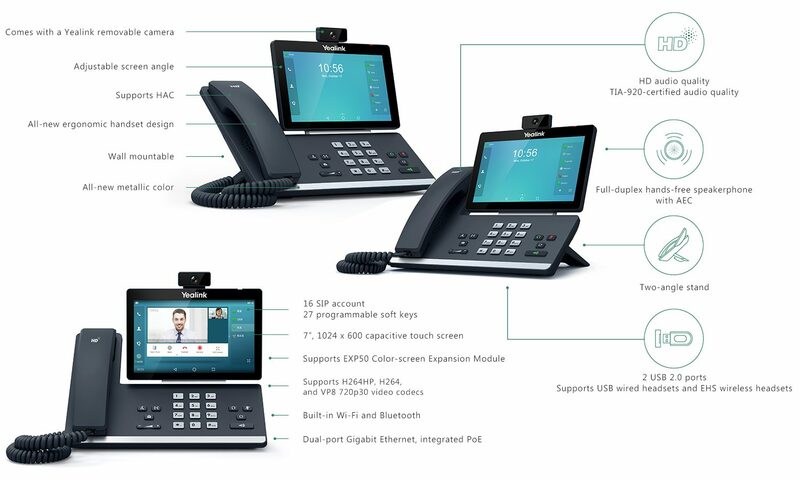 Yealink VC800 owns compact design which combines codec and camera together, only one standard RJ45 network cable could connect TV area and conference table. Via supporting H.265/HEVC, Yealink VC800 further saves 50% of bandwidth. 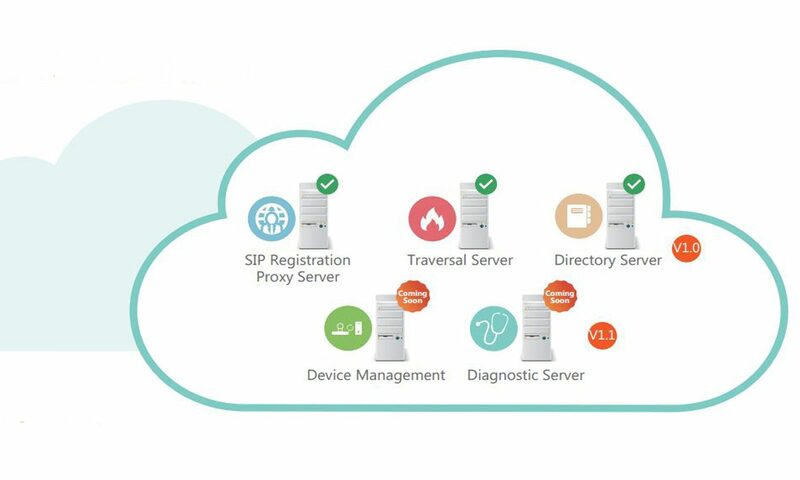 Support standard H.323/SIP dual protocol. 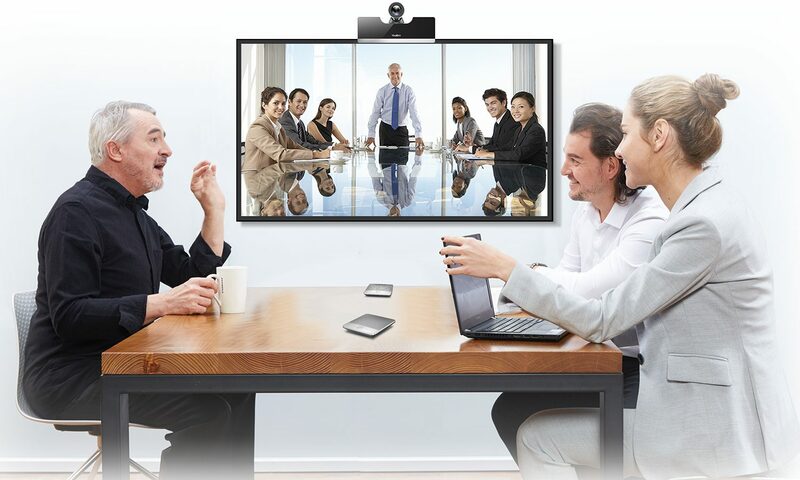 VC500 delivers a lifelike face-to-face conferencing experience for small and medium meeting rooms. VC500 can be installed on top of the display, fits seamlessly on TV with thickness from 1mm to 77mm, making your meeting room clutter-free. VC500 offers two packages to fit in diversified needs. VC500 brings efficiency to small and medium rooms by providing a powerful network adaptability. Yealink VC400 is the latest innovative 1080P full-HD video conferencing system designed specifically for head office use. This system supports a H.323 and SIP dual protocol to ensure good compatibility with mainstream video conferencing systems. 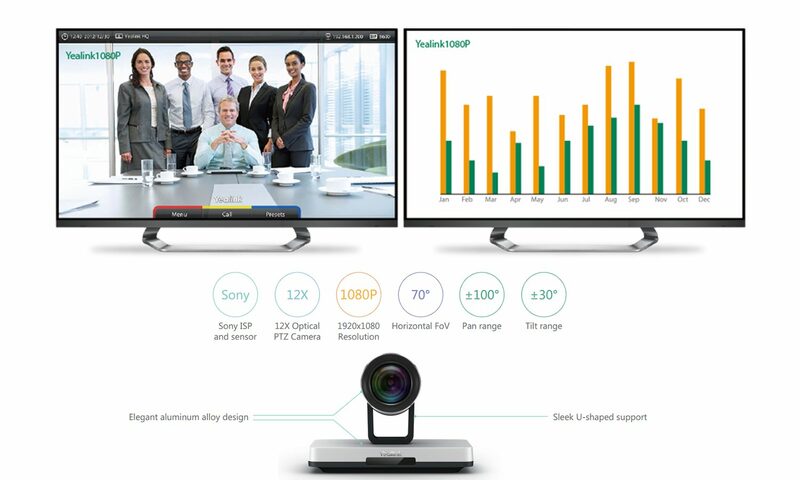 Support for four-sited 1080p video means that users can now enjoy a full-HD, multi-sited video conference, plus 1080P contents sharing. Support for the most advanced algorithms – H.264 High Profile – means saving 50% bandwidth for the same high-quality video. Support of an intelligent firewall means that plug and play are possible without any further firewall configuration. The system supports a dual protocol of H.323 and SIP to ensure good compatibility with mainstream video confer encing systems and endpoints. 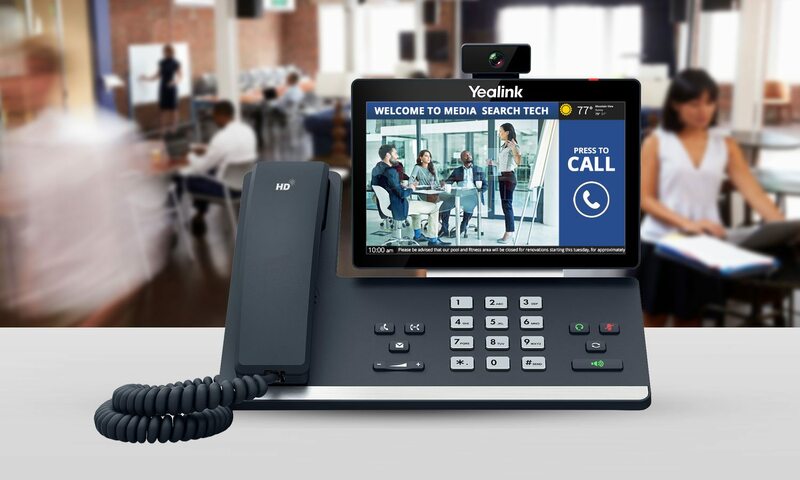 The Yealink VC120-12X is a full-HD room system that enables multipoint video conferencing in both mid-sized meeting rooms and large boardrooms. 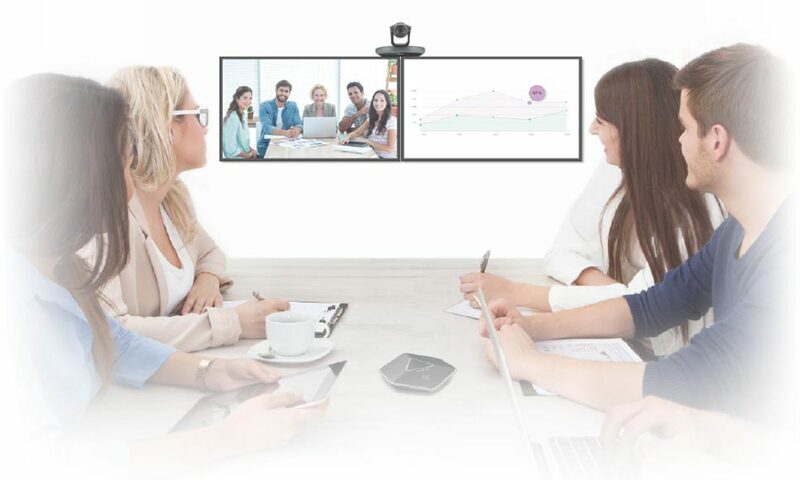 The VC120-12X comes equipped with a robust video camera and micro phone as well as rich advanced features that ensure businesses of all sizes enjoy high-quality video collaboration with remarkable ease and cost-effectiveness. 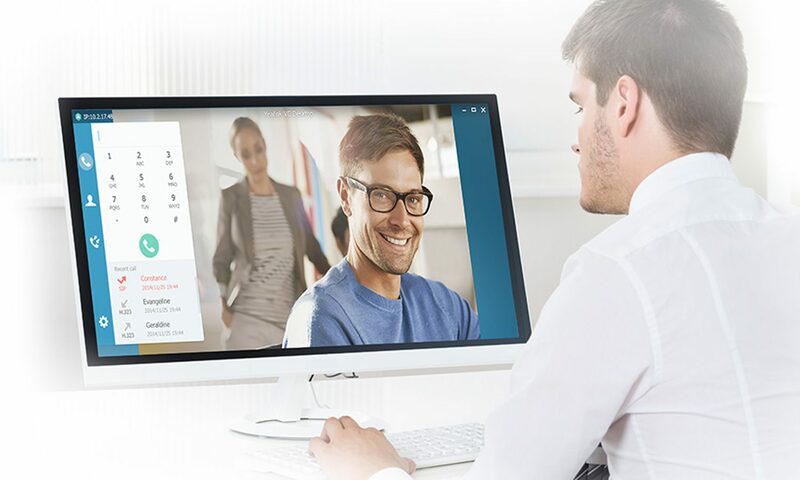 Enables multi-point collaboration of up to 8-party video (with license), plus an audio call and 1080P content sharing (video, documents, etc.). The VC120-12X delivers a remarkably high-quality image with advanced camera and processing components. 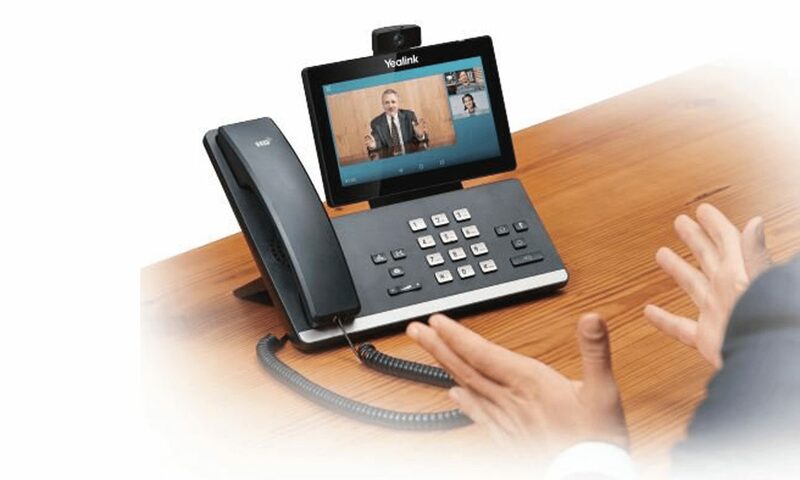 The Video Conferencing Phone VCP41 features HD voice technology and excellent voice pickup. Ensures stable and smooth video streaming even under fluctuating network conditions with its support for H.264 High Profile and adaptive bandwidth adjustment. 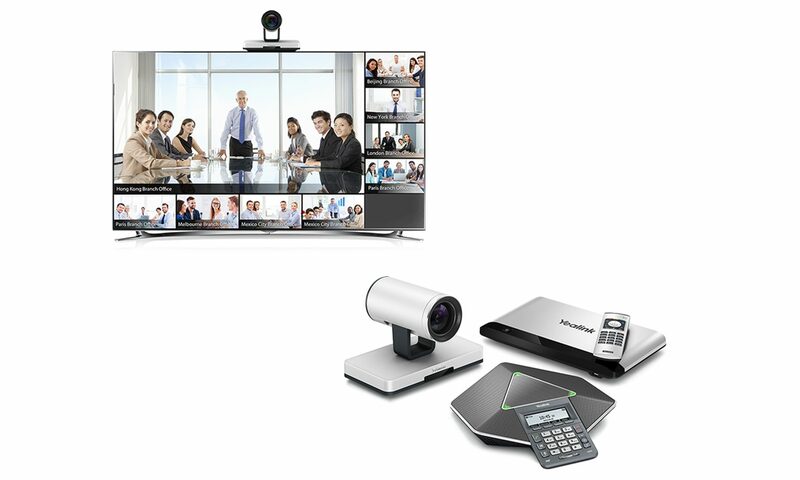 The VC110 All-in-One Video Conferencing Solution was designed to perfectly meet the unique needs of small meeting room environments. Meeting participants will enjoy a full 1080P HD video experience, while the user-friendly, all-in-one design makes setup a breeze. The camera, microphone and codec have all been cleverly integrated into one compact form factor. With the Yealink VC110, the usual complicated array of video conferencing cables has been reduced into just three connections. 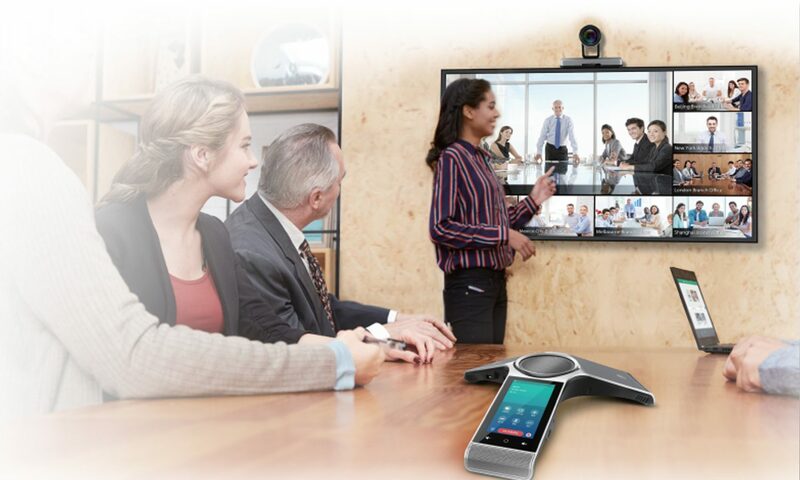 Yealink has taken user’s conferencing experience one step further with the VCM60 Wireless Micpod. The SIP VP-T49G boasts an advanced HD front camera that supports 1080p resolution - the highest video quality standard for desktop phones. Based on Android 5.1.1 operating system, the SIP-T58V features a seven-inch adjustable multi-point touch screen, a removable two-megapixel HD camera CAM50, integrated Wi-Fi and Bluetooth 4.0+ EDR, and it is coupled with a built-in web browser, calendar, recorder and more, which also support the installation of third-party applications for business customization. The Yealink SIP-T5 Smart Media Phone Series strikes an exquisite balance between simplicity and sophistication, offering an all-in-one communications solution for today's busy executives, managers and teleworkers. 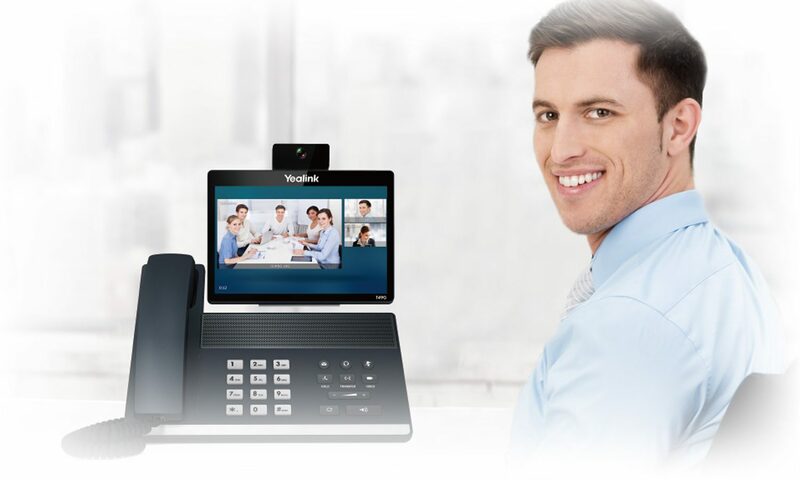 The Yealink VC Cloud Management Service (VCMS) is a value-added cloud-based service platform for Yealink video conferencing endpoints and apps, including the VC series of room systems, T49G desktop video phone and VC Desktop/Mobile. VCMS offers significant convenience and cost-savings to integrators and business customers in terms of deployment, configuration and usage.